How to Make the Most of Your Outdoor Living Areas During the Summer Heat. With spring rapidly transitioning into summer, it is time to consider how to get the most out of your outdoor living areas throughout the warmer months, and Allisonville Nursery, Garden & Home has some great ideas to get you started. The first consideration is how to keep your spaces cool as the temperatures rise. Depending on your area, consider adding a shade tree. Our state tree, the tulip poplar, is a fast-growing shade tree that will help cool down your patio with its broad leaves. If your outdoor space will not accommodate large shade trees, think about using patio trees in decorative planters placed strategically to maximize shaded areas. Ornamental trees, such as a peach or redbud are great options. The Rising Sun Redbud provides unique color throughout the entire summer with leaves that begin as a red color, transition to orange, then yellow, and ultimately settle into a bright chartreuse. While shade will help with cooling off your outdoor spaces, nothing beats the heat like an ice-cold beverage. A cooler that lets you down with melted ice is no help, but Yeti has some of the best coolers on the market that will keep you feeling refreshed for days. Yeti cups, called Ramblers, will keep your drinks cold while you enjoy the summer months. Perfect for everyone in the family, a large Yeti Rambler will perfectly hold a pint of your favorite ice cream! Another way to make your outdoor spaces comfortable is to keep mosquitoes and other annoying bugs at bay by using scented plants in containers and garden beds around your patio. Start with strong scents like citronella geraniums and lemongrass, in containers, then add your favorite flowers in around them. 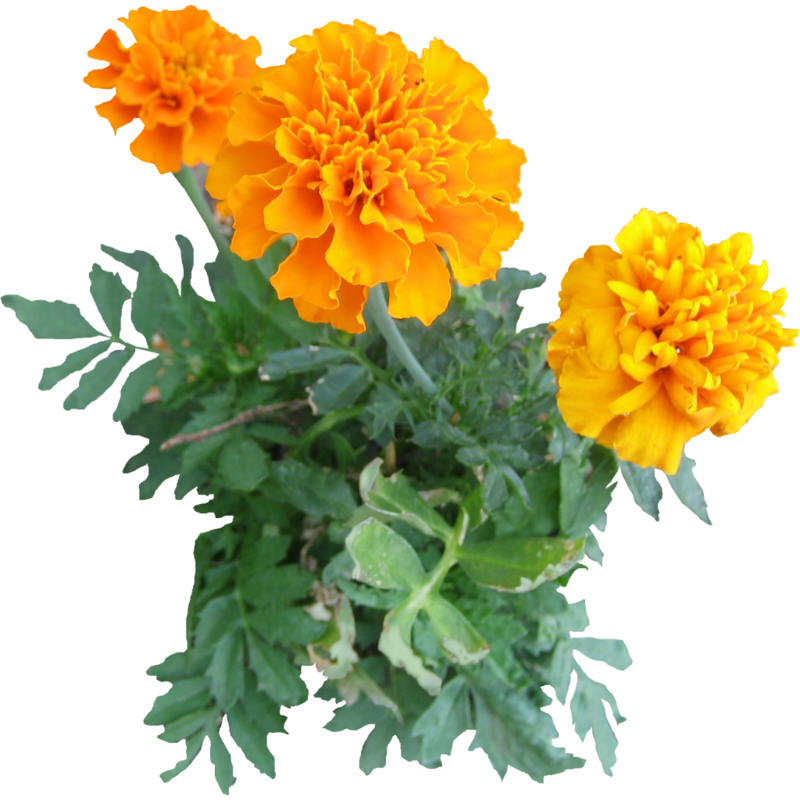 Marigolds will provide bright color, as well as a strong defense against pests. In gardens, lavender, bee balm, and cedar will work wonders. Meanwhile, in your kitchen herb garden, fragrant herbs like basil, rosemary, thyme, mint, and sage will help deter flying pests. Ultimately, your outdoor space should be an extension of your home. Try adding a gorgeous, outdoor rug to bring your space together by making it feel homey while protecting your feet from hot pavement or wood. Finally, adding personal touches like decorative lanterns, pillows, and outdoor candles can help you achieve this effect – just be careful that you don’t use artificial flame candles that are not rated for outdoor use, as they can melt in the sun. With just a few easy additions to your outdoor space, you’ll be ready to relax and make the most of your summer! For more information, call 317-849-4490 or visit allisonvillegarden.com.